February 24th! 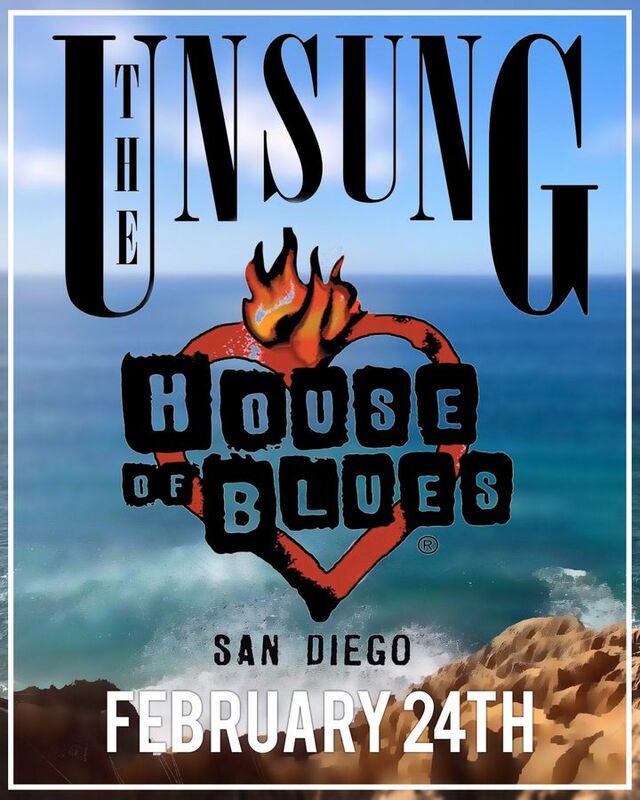 The Unsung will be playing at the House of Blues in San Diego! Tickets are only $10! Send us a message on Facebook or Instagram and we can deliver tickets to you! Track to know when The Unsung is playing near you.